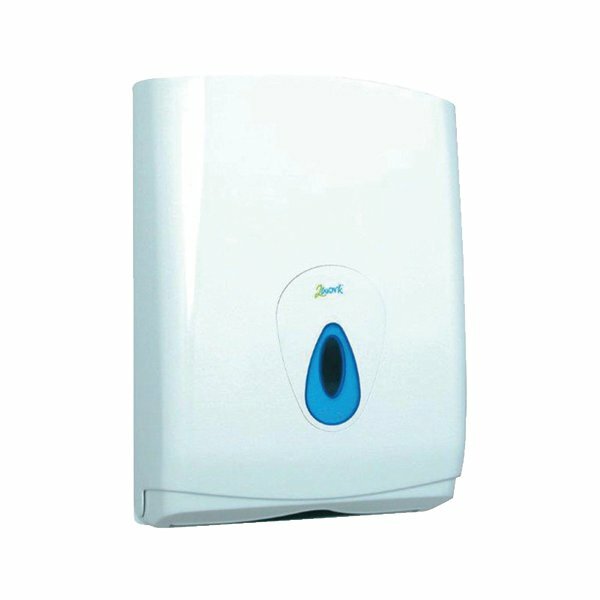 For a simple way to ensure that hand towels remain hygienic yet accesible, this dispenser is the perfect solution. The design of this dispenser keeps paper towels protected and hygienic. Measuring 425 x 290 x 145mm, this dispenser is suitable for use with 2Work single, multi and C-fold hand towels. The dispenser is lockable and comes with a plastic key provided.